Reading Eggs--Where children become great readers!!! Lydia has been a real challenge to learn her phonics and site words. We have tried so many programs with very little success. So when we first started Reading Eggs, I did not have my hopes set too high. In fact, I was trying to explain how we were going to try this cool new program and she got an immediate attitude that she was not going to like it at all. But I convinced her to give it a shot. Reading Eggs is made for children from Ages 3 and up. 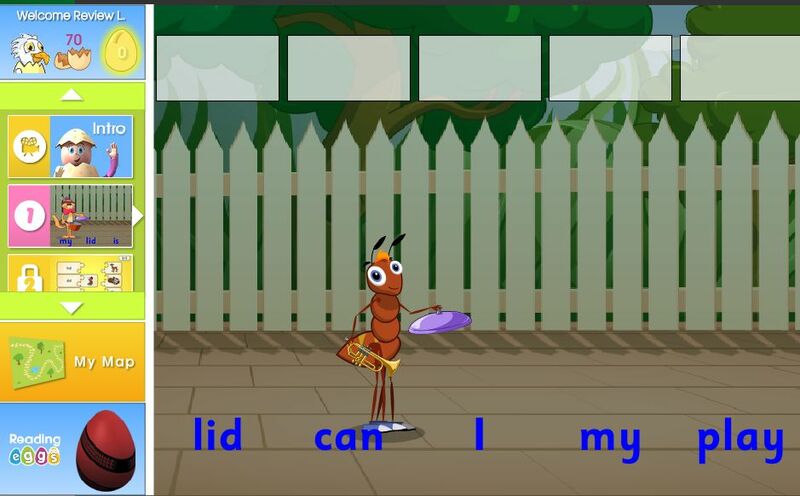 You start the program out by learning basic site words and letter sounds. There is lots of repetitive matching, which is not a favorite activity of Lydia. I was blown away how quickly she took to this program and how well she progressed. You follow a map and watch Reggie movie along as you complete each level. 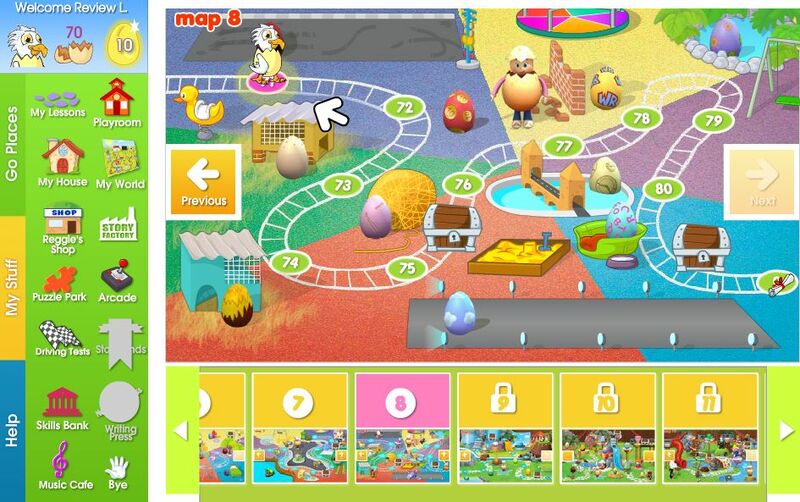 After you have completed so many levels, you begin to open up new games and fun activities in the Playground. At the end of each map, the child is tested or quizzed on what they have learned so that they may "unlock" the next level. The parent will receive an email when they are done showing the child's progress and what skills they have mastered and what still needs to be worked on. This is an example of some of the questions that may be asked in a map. 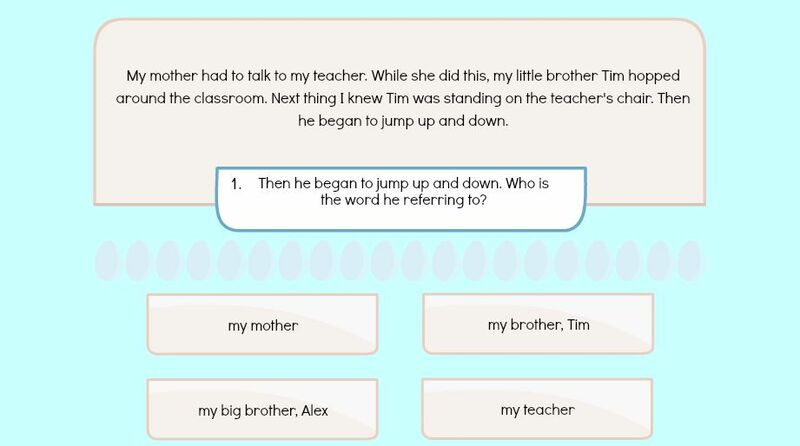 The sentence is read to the child and they choose which option is the right sentence. Each lesson has several activities that continually build upon previous lessons and teach new words, skills, and sounds. This is a picture of Sam the Ant. He is reading a sentence and the child would drag the words into proper order. They are learning sentence structure! 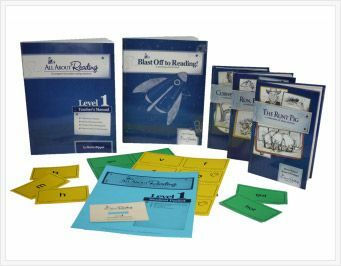 Each level on Reading Eggs has a free printable worksheet that you have the option to use so that you may reinforce the skills with your children. I pick and choose which of these we actually use for Lydia. Caty has taken so well to the online portion of the program that we have added the worksheets to her day also to help reinforce what she is doing online. They now have opened up 100 lessons on Reading Eggs to help children who are learning to read. There are book packages that you may purchase to go along with each level. These include print copies of the books that the children are reading in each lesson. As well as posters, stickers, activity books, flashcards, and all the extras for this reading program. You can purchase each set separately for $65.00 for each set (there's 2), or as a megapack for $110.00. Lydia has done so well with the program that we have already started Caty on the program. At 4, even with a speech delay, Caty is progressing well with this program. I am very happy with our decision to go ahead and start her before she's officially in "school". This program really does a wonderful job at exposing and teaching kids the essential skills for reading. It is a great deal of fun for the kids. Both girls get very excited with the eggs that they earn and all the things that they can "purchase" in the little virtual world for their homes. Caty was super excited when she finally earned her home. We have not purchased any of the book packages, as they are our of our budget. We have not found the need for the extra books yet. I have found enough substitutes at the library to help out in that area. Now since we have loved Reading Eggs so much, we have also signed the boys up for Reading Eggspress. 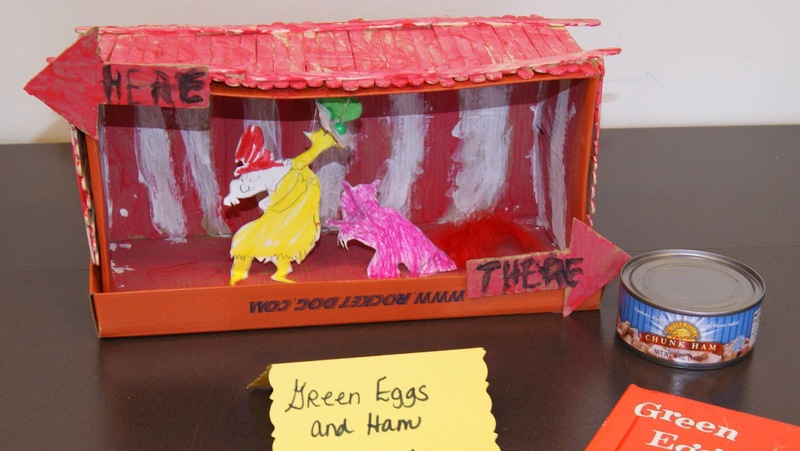 This new addition to Reading Eggs is a reading comprehension program for kids ages 6/7 and over, depending on their literary levels. Our oldest is over this age level, but the whole idea of reading comprehension reinforcement is what drew me to this program. When your child signs in, they are welcomed into their world. 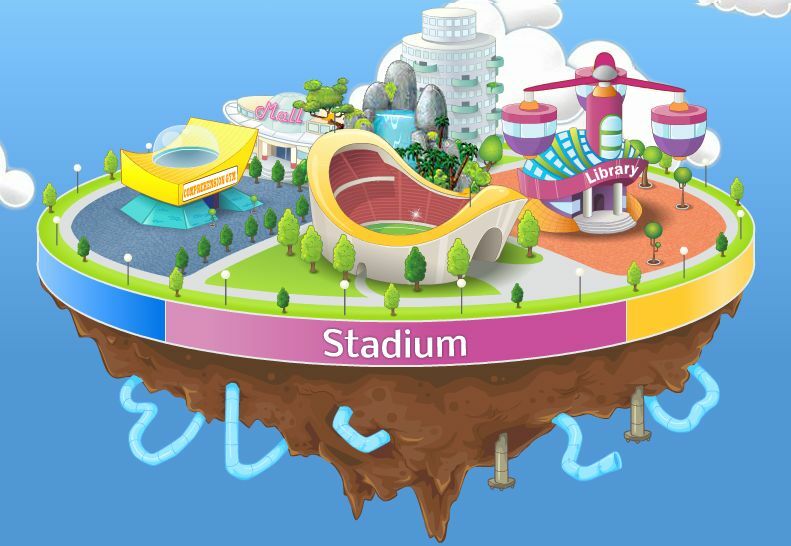 It contains a game stadium, library, mall (for making purchases with their earned eggs), an apartment, and of course the Comprehension Gym. 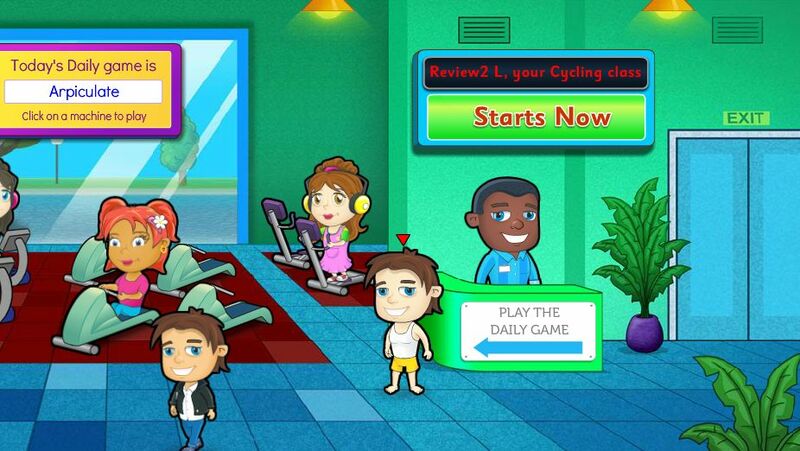 When they enter the Comprehension Gym, they can either play a daily specialized activity (which you can see to the left in this picture) or they can enter their lesson right away. The lessons are laid out pretty close to the way that Reading Eggs is laid out. There are several levels to each lesson. The child can choose a book that they would like to read and do their test on. There is a wide selection of both fiction and non-fiction. The child works their way through each level. These include questions about vocabulary in the story, as well as use of reference materials such as dictionary and thesaurus. Sometimes questions are asked about main idea, supporting details, and even parts of speech is covered. I absolutely love!!! love!!! love!!! the way that each lesson is laid out. It is easy for each child to look back at material or the passages are provided to help them out when questions are asked. I really like that they make it as frustration-free as possible. And with Joey's unique frustration issues, it has made a huge difference in him wanting to complete his Reading Comprehension/English practice. At the end of each lesson, there are games and they can also shop at the mall. All 4 of our kids like this program and we will be continuing this program after our trial is up. In fact, we have already paid for accounts for some of the kids already. I really consider this to be a valuable educational tool in our homeschool. It is really allowing the kids to learn without it being "mom" talking all the time. All the kids keep benefiting and I just keep recommending this program to all my friends that have younger kids. The nice thing about this program though is it can be used by parents who aren't homeschooling. The lessons are short in both Reading Eggs and Reading Eggspress, usually my kids drag them out longer than necessary. I am going to estimate them to be about 15-20 minutes long at max. So how do you try this wonderful program....they offer a free trial. Visit Reading Eggs, and simply sign up. No credit card is required for the trial offer. After the trial is up, if you decide that this program is right for your family also, there are a few options. You can choose the monthly plan, $9.95 per month, per child. Or you can purchase a year long subscription. You can watch, they have been some great offers lately. Currently a one-year subscription is $75.00 for the first child, and then 50% off for each child added on the same purchase. There is a 6-month subscription also available. It is $49.50 for the first child, and then 50% off for each child added on the same purchase. Check out what other Crew Mates thought of Reading Eggs. *****I received a trail from Reading Eggs free of charge for the sole purpose of this review. I was not required to write a positive review. The views I have expressed are my own and are real experiences with my family. I am disclosing this is accordance with the Federal Trade Commission's 16 CFR, Part 255 http://www.access.gpo.gov/nara/cfr/waisidx_03/16cfr255_03.html>:"Guides Concerning the Use of Endorsements and Testimonials in Advertising." Reading is one of the most important skills we can teach our children or learn ourselves. I am sure someone can argue with me about that statement, but I would argue back that if they would not have learned to read...could they have even known my statement. In our house, I was being too much of a panicky about Lydia learning how to read. It has been a slow process. So I was pretty excited to get to try All About Reading Level 1. This program is a completely laid out program for parents and children to learn their phonics and reading skills. The program is multi-sensory program that is perfect for those special learners who learn through all their senses. 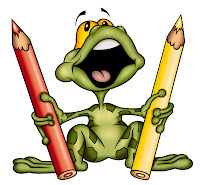 Each new concept taught is used right away and children feel successful as they see their continual progress. Lydia really liked putting her stickers up at the end of each lesson. She really felt a sense of accomplishment and could see her reward every time she opened the fridge. This series lays it all out for the parents. I could literally just read the script to work with Lydia. My only real prep was making sure that I had her review and new sounds cards ready and the letters that we would be using that lesson handy. I liked that part of the series. 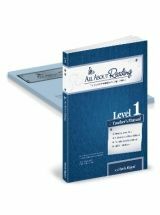 The activity book that goes along, provides a wonderful reinforcement resource to go along with almost every lesson. Lydia actually enjoyed doing these activities. The one thing she did not enjoy was using the letters that came with the set. We just found a substitute that worked well for her and used those for the same activities. She actually progressed pretty quickly through lessons. 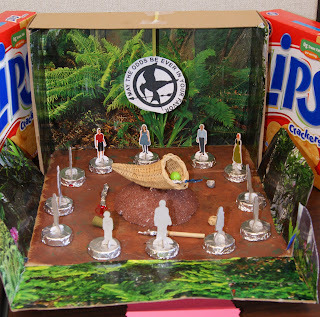 And she was so proud as she applied each skill learned and read the stories. I felt so happy for her. These are really cute and super easy stories. I only wish they were published individually instead of in volumes. Lydia had trouble holding the heavier book open while she was trying to read. She is used to lighter books, so she got just a bit frustrated. She did like using a bookmark though. You as the parent and teacher can decide when you feel the child has mastered each lesson. The nice thing about this program, nothing is left out. There are no gaps in reading skills being taught. Each lesson builds on the next, just as the All About Spelling program works. Items can be purchased individually, including extra student consumable workbooks. You'll get our "Go Ahead and Use It" one-year guarantee. You have one full year to try out our programs. If you find that any of the curriculums do not meet your needs, simply return the materials at any time within one year of purchase for a full refund of your purchase price, no questions asked. In addition, you'll get lifetime support. If you ever have a question, we're here to help! This is really a great program for kids who are multi-sensory learners. I highly recommend it!! You can view examples at the following link. Pre-reading program, which we are going to try with our 4 year old. Check out what other Crew Mates thought of All About Reading. Science--Starting all over with different curriculum (They are not liking SuperCharged Science right now.) But still keeping with the theme of motion. Math--Lydia is working on Time in MUS Primer, it includes counting by 5s. Joey is finishing up his Teaching Textbooks level and Brayden too. Caty is working on numbers 0 -5, since she will us MUS also...starting her with 0 like they encourage. World Travelers--We are going to actually start our project. It will be a joint project for Joey and Lydia (I think.) and we will also talk about some of the festivals of Thailand. And hopefully make a lotus flower float like they use during many of the festivals. History--We will continue talking about the explorers of North America. This week will be Christopher Columbus. All the kids will work on their various Reading Eggs levels. And Lydia will continue her Headsprout Phonics. The local library is also holding an essay contest and I am going to have Joey and Lydia work on their entry for it. It's about superheroes, so I figure Joey will have fun working on that. Everyone have a great week!!!! Our homeschool group held it's first annual Book Carnival. It's a celebration of books. 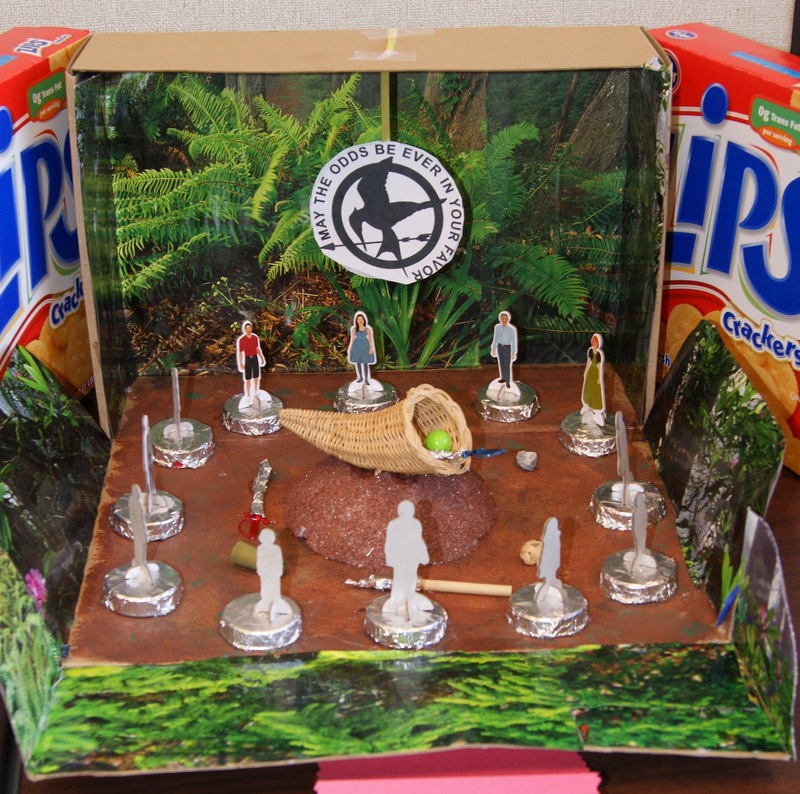 Here's some of the entries. (I missed a few while trying to run all over the place this afternoon). 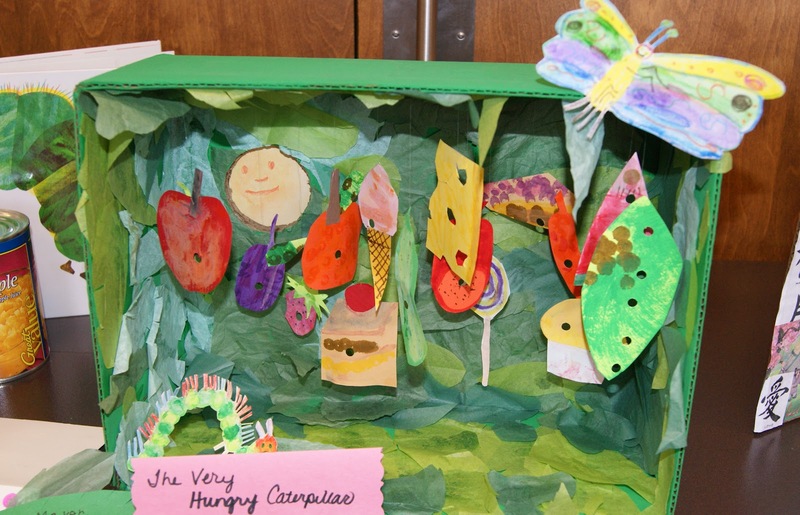 The food you see in the pictures was being donated to a local food bank. Mulan...and yes there is a live cricket in that jar!!! We had so much fun with this project fair, and can't wait until next year's carnival. Already have the ideas flowing for the next festival!!! All Natural Skin Care Products---Beeyoutiful!!! The amount of chemicals that are now added to all the products that we use daily, whether it is the food we are consuming or the soaps and lotions we use on our skin. We are bombarded with chemicals. It is a whirlwind trying to remember what is healthy for us anymore. So Joey and I have decided that if we can't pronounce it, then we shouldn't be using it. So I was super excited to get the opportunity to review some products that are not full of chemicals and good for our bodies. Beeyoutiful's mission is to do good to all men. Beeyoutiful.com believes that each individual is responsible for their own health. It is not a doctor's responsibility to keep you in good health. Instead they are a tremendous resource, especially for those times when urgent care is required. Their goal is to carry all natural products that they themselves use. B.A.L.M. All-Natural Lip Moisturizer provides a healthy alternative to lip moisturizer during those cold months. 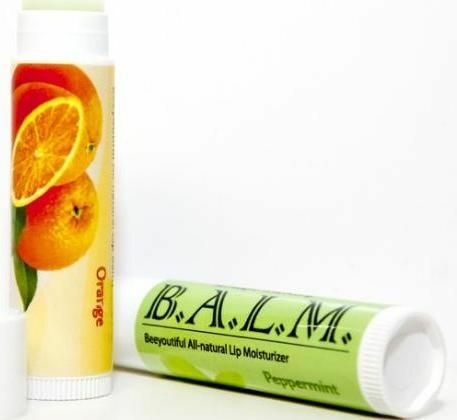 Beeyoutiful’s Lip Balm comes in two soothing flavors: Peppermint and Orange. Each has common ingredients that nourish and heal the lips as they moisturize. 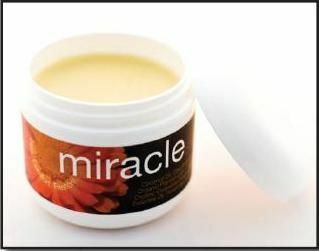 The list of ingredients include grape seed oil, shea butter, beeswax and essential oils. All things that Joey can pronounce...lol. Joey gets horribly dry and chapped lips during the winter. One of his OCDs is licking his lips during the early winter and mid winter months. He usually does it year round, but right now it the worst time because it really shows. It hurts him to even move his lips at times. So we have been trying to find a new lip balm for him. B.A.L.M. worked great for his dry and chapped lips. Within two days, the redness began to go away. He no longer complained if he got some salty food on them. He loved the orange oil, and I loved that he was not getting bombarded with a bunch of laboratory chemicals that are used in the competitors products. The price is right too. B.A.L.M. is only $3.00 a tube (plus shipping) and easy to add to any order. This is going to be a regular product for our family to keep in the cabinet. You'll notice fast healing thanks to the miraculous blend of ingredients that moisturize and soothe while providing anti-bacterial, anti-viral, anti-fungal, and anti-inflammatory aid to skin irritations and injuries. These reliable, natural ingredients give Miracle Skin Salve its power: Coconut oil, extra virgin olive oil, beeswax, bee propolis, organic plantain leaf, organic comfrey root, organic calendula flowers, and essential oils of lavender and rosemary. This product, made with all natural ingredients, worked so well on my dry hands. It is a bit greasy feeling. But I have extremely dry hands. They crack open even. I used this salve on them to try and heal them up. It took two nights of applying it generously and my hands were almost normal. Just two nights. We did try using it on my mom's post-infection scars from her staph infection, after 3 weeks, she has seen a difference in the amount of dry skin that she has in that area on her leg. Which I am assuming will make a difference in new skin in that area. So we will keep trying that with her, since it could take several months. This product is actually reasonably priced at 2 oz for $15.00 and 4 oz for $25.00. The very small amount that you use makes this product last for a long time. But they also offer a more you buy program that makes the price go down. With the large amount of uses that this product will help with, I plan on keeping this product on had at all times also. Again, this product does not contain ingredients that you cannot easily pronounce and find in a gardening catalog. What a great product to help heal our bodies. Beeyoutiful offers a wide variety of essential oils, nutritional oils, supplements, hair, nail and children's products that are made to be all-natural and contribute to our healthy living. And check out their Bee Point program that allows you to earn points to use toward your purchases. See what other Crew mates thought of Beeyoutiful products. *****I received these products from Beeyoutiful free of charge for the sole purpose of this review. I was not required to write a positive review. The views I have expressed are my own and are real experiences with my family. I am disclosing this is accordance with the Federal Trade Commission's 16 CFR, Part 255 http://www.access.gpo.gov/nara/cfr/waisidx_03/16cfr255_03.html>:"Guides Concerning the Use of Endorsements and Testimonials in Advertising." This week, we successfully managed to get done everything on the lesson plan!!! Oh yeah!!! Sunday, Lydia and I went to our first Girl Scouts Thinking Day. The country our troop was representing was Cyprus. Our Troop Swap was a beautiful picture of Aphrodite Rock and a Butterfly Charm. Because in Cyprus, Brownies are known as Butterflies. On Monday the girls were invited to a tea party at their friend Amelia's house. It's a good time!!! Here they are decorating cookies. 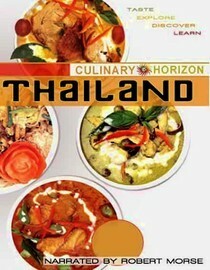 For World Travelers we are learning about Thailand. I made Thailand Fried Macaroni for lunch. It was super yummy!!! I switched it up a bit because of the soy. And added cilantro since I remember eating cilantro alot when we used to go out for Thai food. We also watched a very gross episode of Andrew Zimmern Bizarre Foods on Thailand. But switched it up when we watched a great video from Netflix on Thai food and culture. This movie was very interesting and had some great recipes in it!!! We also found Thailand on the globe and discussed that it is part of Asia, and the similarities between many Asian cultures. They colored a Thai flag and then decided on our World Travelers Club project. We also made these cute little umbrellas and talked about the area of Northern Thailand where they hold an Umbrella Festival. For Science, we worked on motion and force. We tried to make a compass. We were successful. I think we would have even better results if we would have had a stronger magnet. For history we just started a new history curriculum from Truth Quest. This week we started Explorers of the Americas. And that included the Vikings. So this week we read about Vikings as Explorers. We made a Long Boat out of cereal boxes. And there's my wound from the scissors. There was lots of blood, but it healed fast. To go along with clothing, we made broaches. Caty is getting into schooling while the others are working. Right now we include her in history and science as she wants. And we are working on letter and number recognition. 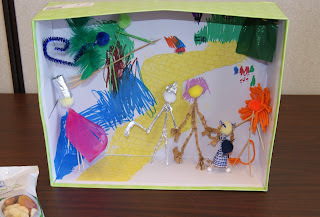 She and I did a shadow box for Monday's non-edible book fest also this week. We attempted to tap the tree in our yard for maple syrup, will try again tomorrow. Our pipe fell out when the bucket blew over in the wind. So we are going to fix it tomorrow when the wind dies down. 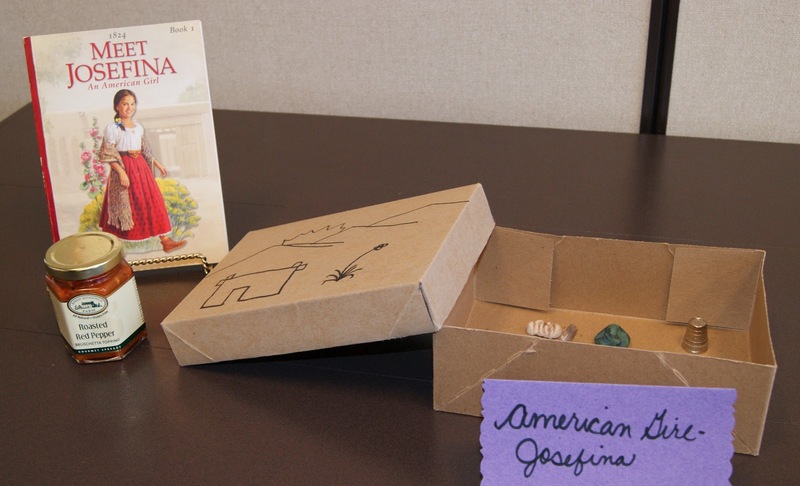 Joey and Lydia and I worked hard on their projects for Monday's Non-Edible book fest. Here's Lydia's sunflowers drying on the table for her project. Lydia worked on her Headsprout Phonics this week. It was amazing. She hasn't wanted to touch the program, and now she's working with it and Reading Eggs. Whatever is working right now though. She is slowly progressing in her reading skills. We are also working on the Reading Game for our site words. In Math she completed another level in MUS Primer. We need to work on counting by 5s. She starts time next week with the program, and counting by 5s is very important. So we may struggle a bit next week while she is remembering. She will probably surprise me though. In the meantime I have been randomly starting her to count by 5s in silly songs. Joey went through a couple levels in Teaching Textbooks. He is almost done with Grade 3. We have been trying to reinforce some of the new skills that he is learning, but since he is still struggling remembering his times tables, we are going to step back in the next week or two and really practice those. I just think it's so important to have those memorized. He is still doing well with Teaching Textbooks, as long as I stay in the room and remind him to listen, slow down and look at any story problems step by step. Otherwise his attention doesn't stay on the lesson long enough. If I or dad are out of the room while he is doing his lesson, he fails it. If we are in the room to help him re-read problems or remind him to stay on task, he passes, usually with an A.
Joey also continued his Reading Eggs lessons. 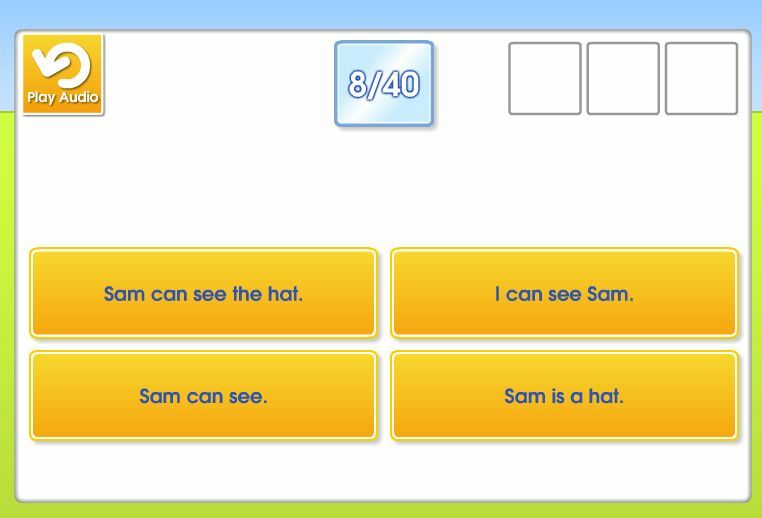 He is using the comprehension program. Again, it forces him to listen and refer back for answers. 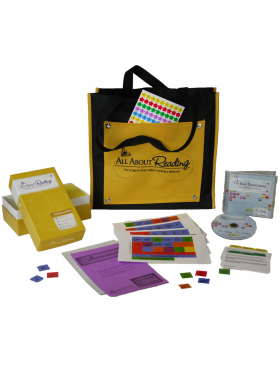 Great program for visual perception and comprehension issues. This week we worked on a blog post together on Leif Eriksson. I think we are going to do this every week with a new person or animal. It will help him to learn some research skills and also work on his typing skills. Not to mention grammar...lol!!! 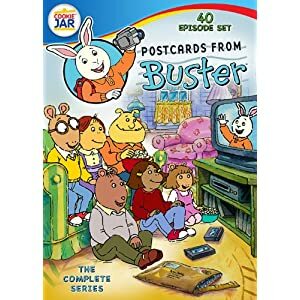 We also learned about New Mexico and Watched Post Cards from Buster on New Mexico. We didn't do a fancy project this time. Just colored the state flag and talked about state symbols. 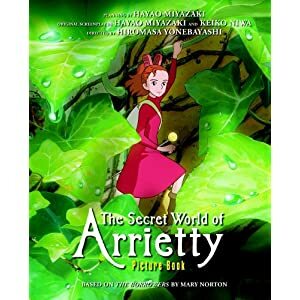 The kids and I started reading The Secret World of Arrietty together also. It was a busy week for schooling, and I am so proud and happy that we finished everything!!! Way to go guys!!! Linking up with other homeschool families....Weird Unsocialized Homeschoolers.